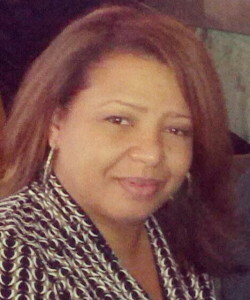 Months ago, I worked to create recipes for the Saucy Mama Fabulous With Five recipe contest. The contest and all that followed were great fun, including being at the Fancy Food Show and making my Pan Asian Grilled Scallops with Suzie, The Original Saucy Mama! They were even sweet enough to post a video…click here. Although I received the Saucy Mama Condiments for the previous contest, this post is not a paid advertisement for Saucy Mama. I actually love the products and I am simply sharing a recipe that I created using a product that I have on hand. I would like to further disclaim the knowledge of my weight gain as reflected in the attached video Okay, I can’t disclaim the weight thing…How about the humidity tortured hair? Anyway, the Saucy Mama product package that I received to participate in that contest is the gift that keeps on giving. I say that because after the contest, I was left with several great products to put to use in my daily life like Saucy Mama’s Apricot Ginger Mustard. I recently used it to make some incredible chicken strips! I coated the chicken with this mustard prior to breading and baking. WOW…It was like having chicken strips with no need for dipping sauce! Sprinkle with salt & pepper, then dredge in breading mixture. Carefully coat breaded strips in butter & olive oil mixture…Bake and you’re ready to eat! 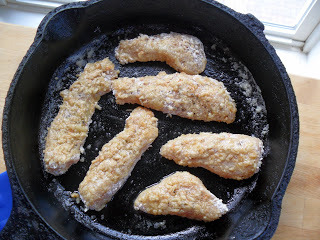 Coat chicken strips with Saucy Mama Apricot Ginger Mustard, cover and refrigerate for at least 1 hour. When ready to prepare, preheat oven to 375 degrees. In a shallow dish, mix together flour, Panko crumbs, onion powder, and paprika. 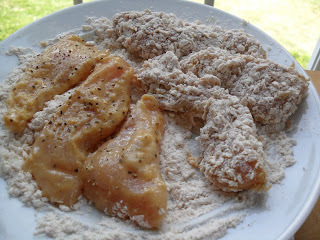 Season chicken with salt and pepper and dredge in breading mixture. In a heavy oven-proof skillet, heat butter and olive oil together until butter is melted. One at a time, carefully roll breaded strips in butter mixture and arrange in a single layer. Bake for 20 minutes, until strips are golden brown. Enjoy! Oh yes, these chicken strips look super delicious!!!! Your cover zoom-in picture is killing me. So irresistible! Ginger and apricot definitely appetizing to me. What a great recipe and thanks for sharing this! Looks delicious. Thanks for sharing. Will you also include wine pairings from time to time? I will always and forever love chicken strips. I may replace the mustard with dijon, though. It’s all I have! haha. Your so sweet- thanks for the shout out. 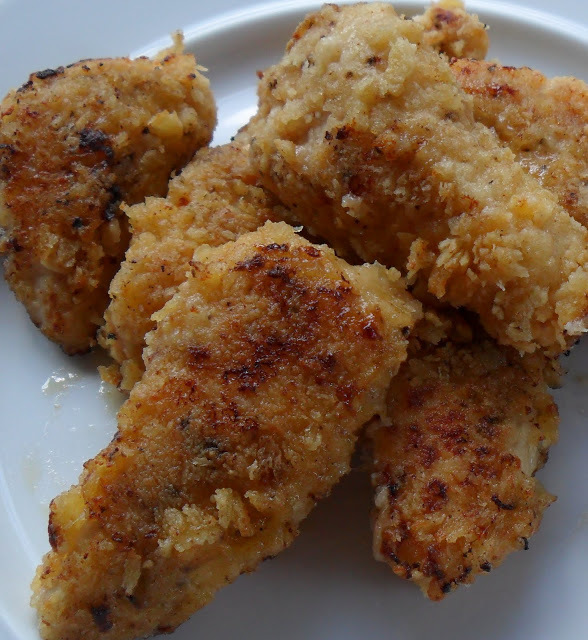 I must say these chicken tenders look beyond easy and delicious. They look incredible and i love the idea of using apricot. Something I would have never thought to do- which is why I love to visit you because yo give me inspiration like that! 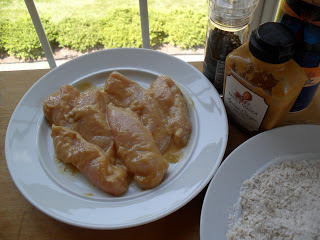 OMGoodness, I LOVE the Saucy Mama Apricot Ginger Mustard! This recipe sounds wonderful! @Angela…Thanks, that one tickled me too! @Nami…You’re so sweet, that means a lot coming from you. 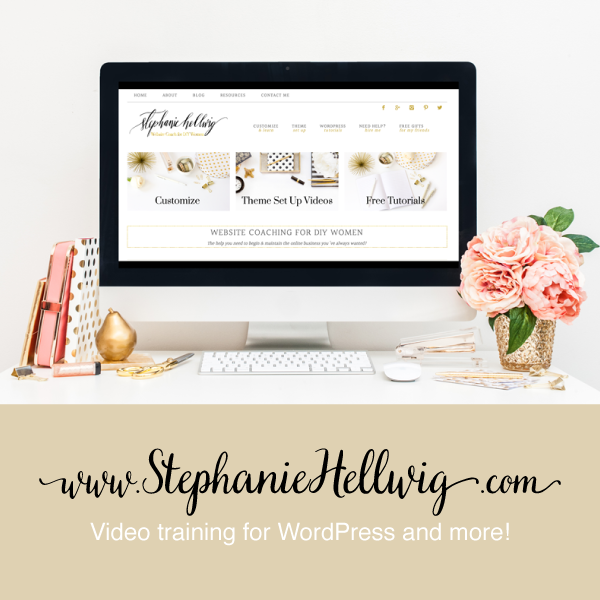 Your recipes and food photography are to die for! @Natasha…Thanks for visiting ShawnsPlate…Being an avid wine drinker, I’m happy to oblige. This particular dish would work well with a crisp white, like a Fume Blanc. @Jessica…Ditto on your blog and recipes! @Celeste…Me too! I’m still dreaming about that Saucy Mama dish that you made with shrimp & avocado! I loved you in the video and the chicken looks really good! I <3 delicious finger foods. Wow, these chicken strips look yummie, and I love the idea of ginger and apricot sauce in it…some spice and fruity flavor. @Juliana…Thank you P.S. I’m loving your Strawberry Infused Martini recipe and will be making it very soon! wow, so its like you use the mustard instead of the egg yokes? Must try that!